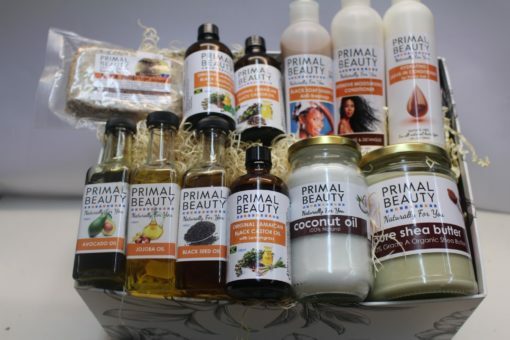 Contains a variety of primal beauty products. 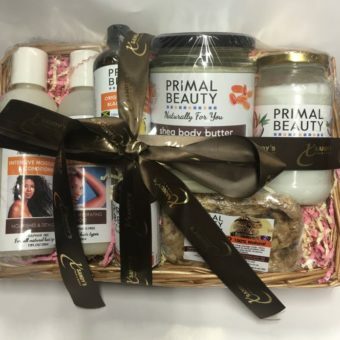 This Primal Beauty gift is set at 30% off the RRP! 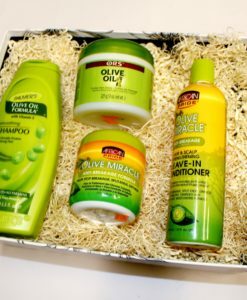 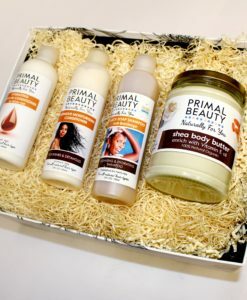 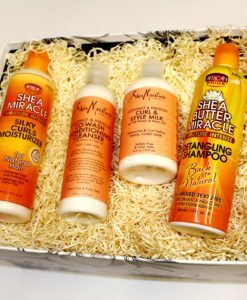 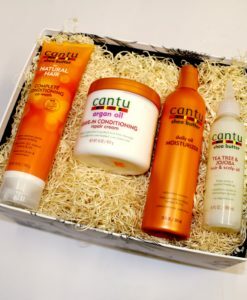 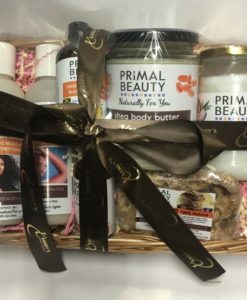 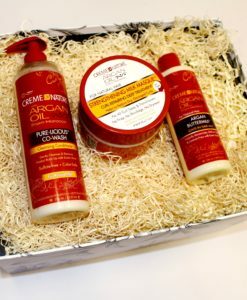 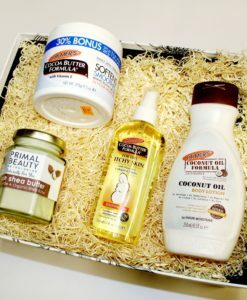 Contains a variety of primal beauty products!